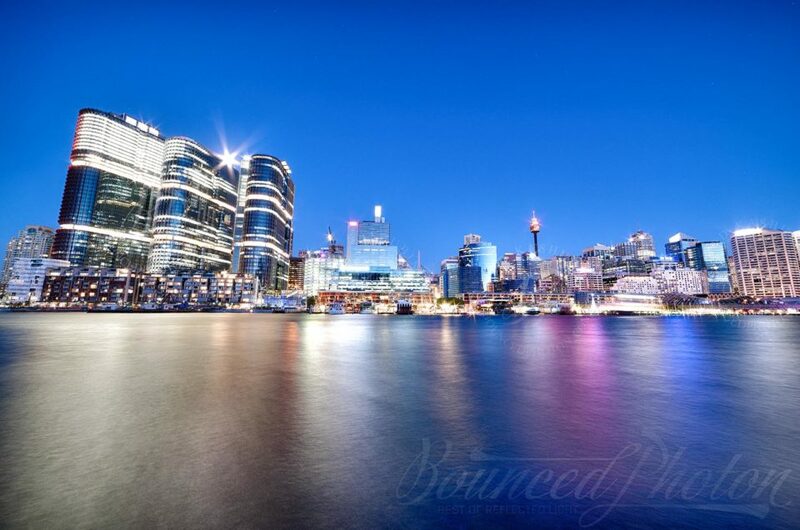 Sydney Harbour Bridge is one of top Sydney attractions for every photographer. That’s the first thing most of new arrivals will see from a window of an airplane landing in Sydney. You can admire it, you can see it from almost anywhere in the city, you can and should photograph it, you can drive over it, you can climb it, and you can also take great pictures from it. There is a walk path on the Sydney Opera House side of the bridge and couple of viewing platforms at the pylon bases. While it is not most friendly location for a photographer with DSLR due to fencing and only small openings in between, it is, nevertheless, possible to take great shots at any time you like. Even crazy-early cold-and-windy sunrise times like this photo. 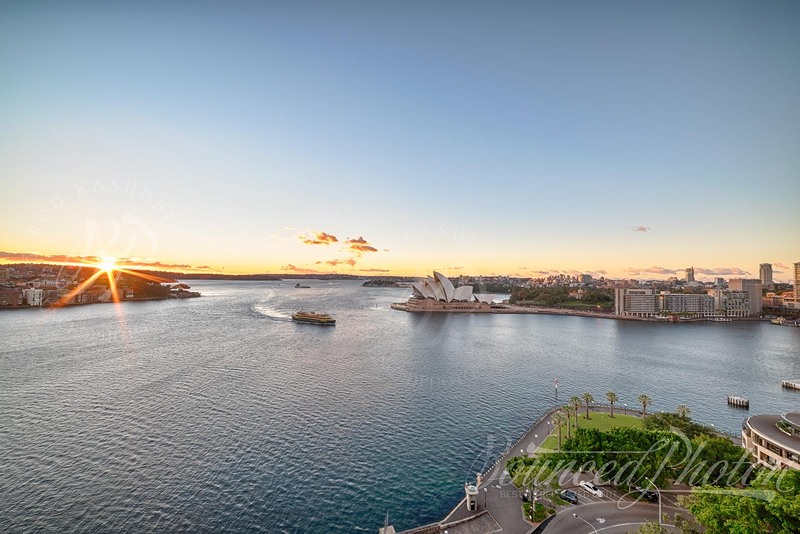 Wide lens will help to fit most of the Sydney Harbour into the shot, while zoom will be handy to get close-ups of the Opera house and ferries darting in and out of Circular Quay. Tall tripod is useful to have, but tricky to set close enough to the fence. And don’t get lens too close to the fence or you might end up scratching it as I did in the excitement of capturing rising sun. 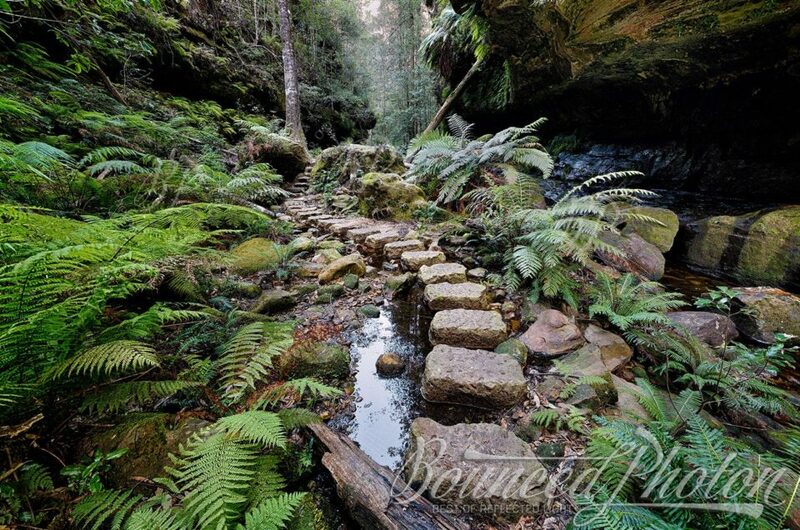 Use filters to protect the lens where possible or a smaller camera that will have better chance to fit through. 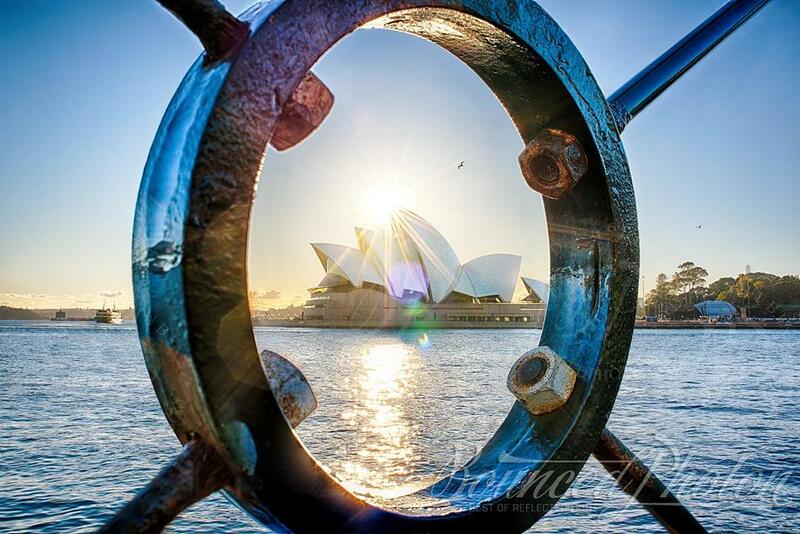 Sunrises are one of the best times to get a feel of real Sydney. There is no rush, almost no traffic, and strangely not many photographers. It is the time you can have one of the world greatest cities to yourself (almost) while greeting new day with breathtaking views at one of the Sydney’s Best Photospots.